Teachers are always looking for new ways to assess their students' work. Regardless of what curriculum you teach, assessment is something that teachers must do every day, even informally. Thanks to the latest in mobile technology, assessing students' work has never been easier! Here are the top 5 assessment apps that will assist you in observing and assessing your students. The Nearpod app is a must-have application if your school has access to a set of iPads. This assessment app has been used by over 1,000,000 students was awarded the Edtech Digest Award in 2012. 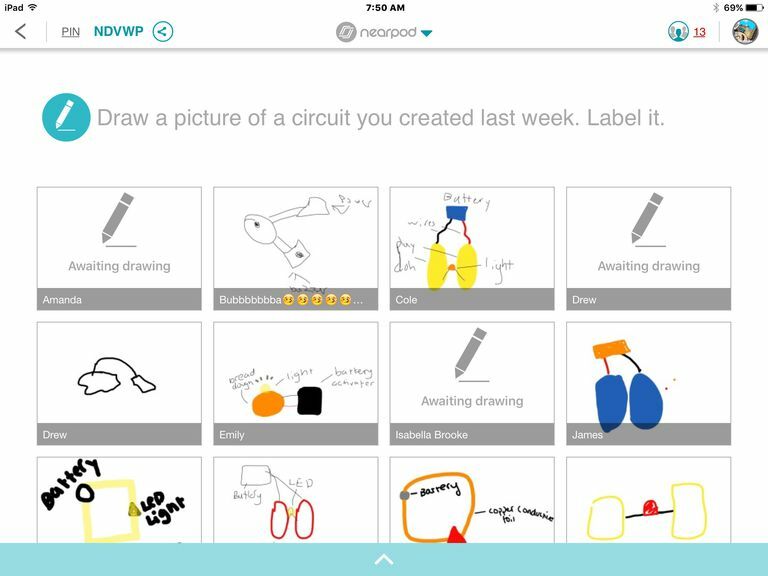 The best feature of Nearpod is that it allows teachers to manage content on their students' devices. Here's how it works: First the teacher shares content with their students, through materials, lecture and/or presentation. This content is then received by the students on their devices, and they are able to participate in activities. Then teachers are able to access students n real time by seeing the students answers and having access to post-session activity reports. This is by far one of the best assessment apps out on the market today. The A+ Spelling Tests app is a must-have for all elementary classrooms. Students can practice their spelling words, while teachers can track how they are doing. By each spelling test, students and teachers can see their results. Other great features include the ability to instantly see if you are right or wrong, unscramble mode to help sharpen spelling skills, and the ability to submit tests through email. The GoClass app is a free iPad application that allows users to create lessons and share them with their students. Documents can be broadcasted through student devices and/or by projector or TV. GoClass allows users to formulate questions, draw diagrams, and share materials with students in the class. Teachers can also keep track of what students are using which lessons, and when they are using them. To check for student understanding, the teacher can post a question or poll and get immediate feedback. This will help the instructor tailor his/her lessons to make sure all students are understanding the concept that is being taught. If you're looking for a way to engage students while getting results in real time, then Socrative made this mobile app for you. Not only does this app save you time, but it will grade your activities for you! 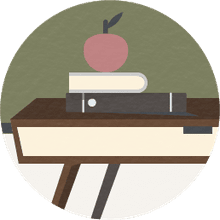 Some features include the ability to: ask open-ended questions and get real-time answers, create a quick quiz and receive a report with the quiz graded for you, have students play a fast-paced space race game where they answer multiple choice questions and you receive a report of their graded answers. There is a separate app called Student Clicker that must be downloaded for students tablets. MyClassTalk was designed to assess students participation in the classroom. With just a tap of your finger, you can easily award points and rank students class participation. Users can even upload students photographs for an even better visual. Forget about writing names on the board for not participating, this easy-to-use app is all you need. Edmodo - This is a great app for assigning quizzes and collecting homework. ClassDojo - If you're looking to assess student behavior this is a great app. Easy Assessment - Rubric Creation - This costs $1.99 but you can easily create a rubric in two steps.